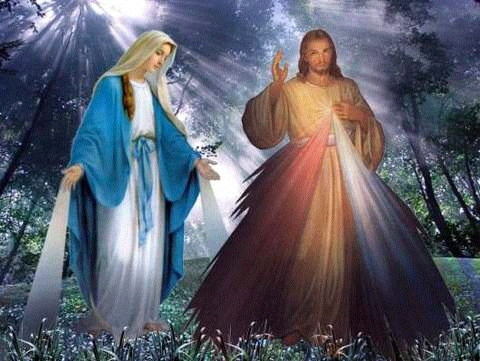 "That the peoples of Oceania may find true unity, transcending all boundaries and differences and culture recognizing a common identity as children of one and the same God; and that RADIO MARIA may soon become a powerful and welcome instrument for this, through the intercession of Mama Mary, let us pray to the Lord..." Amen. 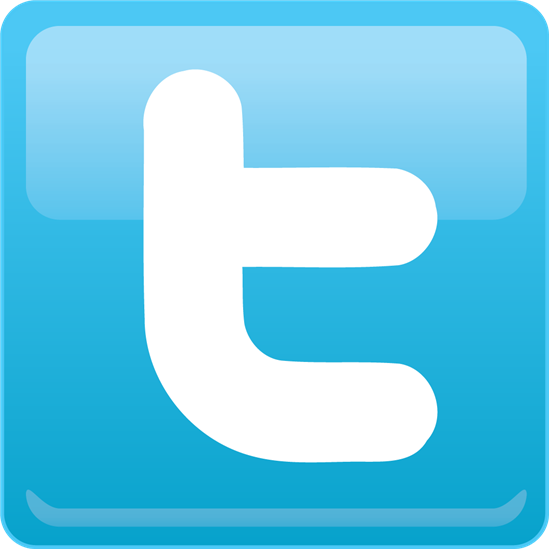 "To Bring the Gospel of Jesus Christ to you, using the modern means of communication." voluntarism, prayers and financial support of its listeners and friends. RADIO MARIA was founded as a parish radio station in 1983, in Arcellasco d"Erba, in the province of Como in the Diocese of Milan. 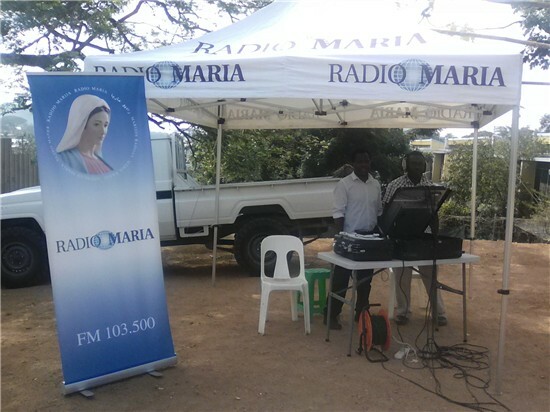 In 1987 the RADIO MARIA Association was founded making RADIO MARIA independent from the parish. 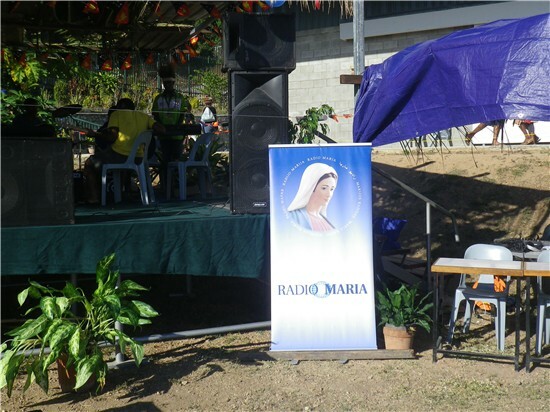 In 1990 RADIO MARIA became a national radio. 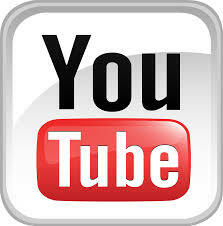 The following years, by God's grace it began expanding to other countries. 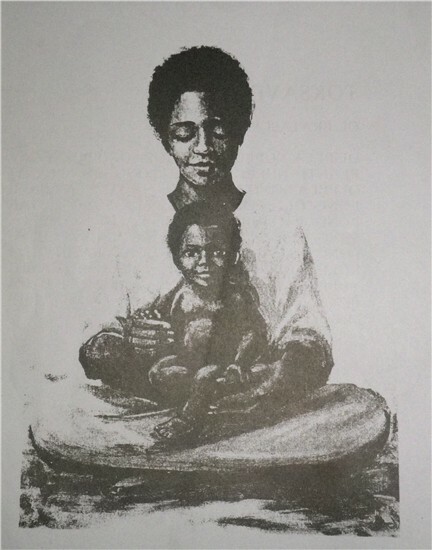 In 1998 the World Family of RADIO MARIA was formed to ensure promotion, sharing, and development of the Radio Maria Project worldwide. 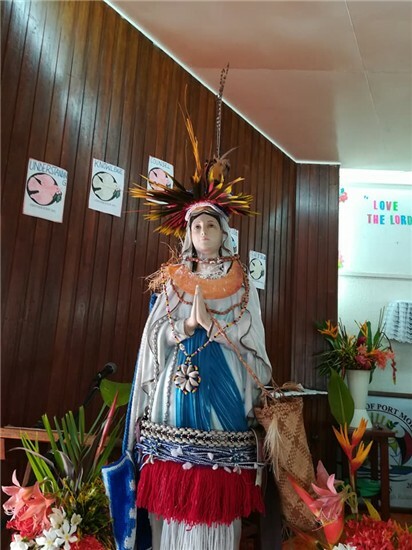 RADIO MARIA PNG Inc, was founded when the Catholic Bishops Conference of PNG and Solomon Islands invited the World Family of Radio Maria to establish a radio station within the Conference of Catholic Bishops. 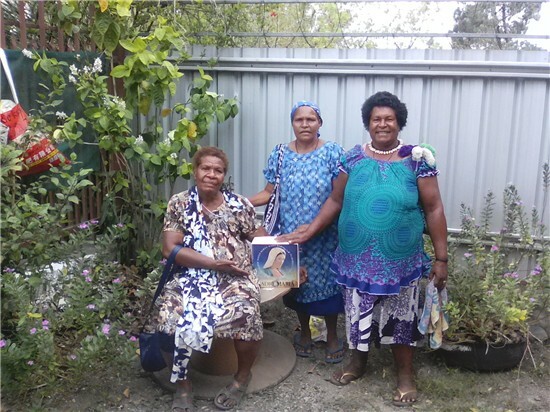 With the help of the Bishops, the project began on September 23, 2006, and on March 25, 2007, Radio Maria PNG began broadcasting on air. 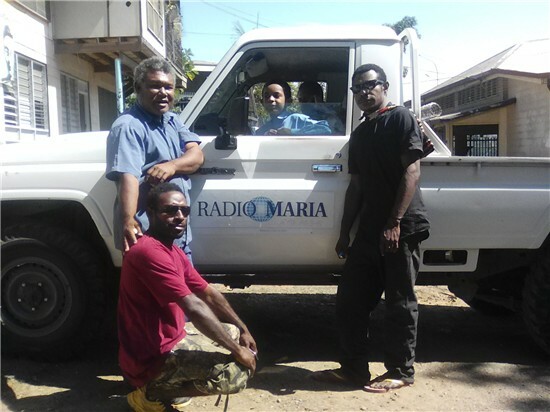 Currently, Radio maria operates only in PNG, but we hope to expand to Solomon Islands sometime in the future. That, we leave in the hands of our Good Lord to make possible. The first Priest Director was Fr. 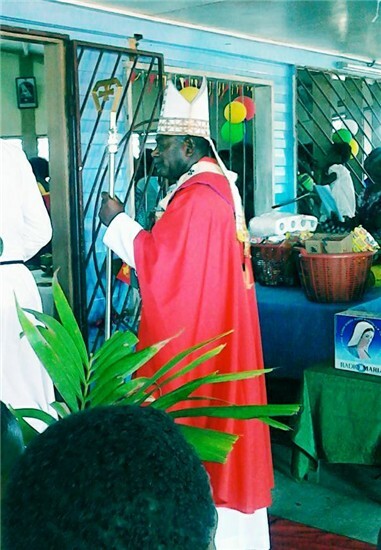 Martin We-en, a diocesan priest of the Diocese of Aitape who was Director from 2006 - 2013. The current Director is Fr. Paul Kote, a diocesan priest from the archdiocese of Rabaul. 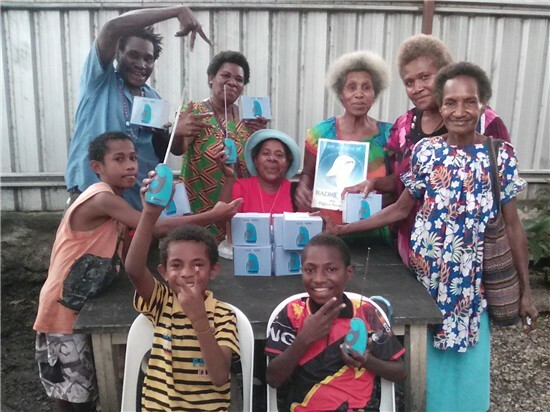 Currently, Radio Maria is present in more than 70 countries around the world, and Radio Maria PNG is part of the World Family of Radio Maria.